A dark, gripping and witty thriller in which the only thing humanity has control over is death. In a world where disease, war and crime have been eliminated, the only way to die is to be randomly killed (“gleaned”) by professional scythes. Citra and Rowan are teenagers who have been selected to be scythes’ apprentices, and despite wanting nothing to do with the vocation, they must learn the art of killing and understand the necessity of what they do. Only one of them will be chosen as a scythe’s apprentice and as Citra and Rowan come up against a terrifyingly corrupt Scythedom, it becomes clear that the winning apprentice’s first task will be to glean the loser. 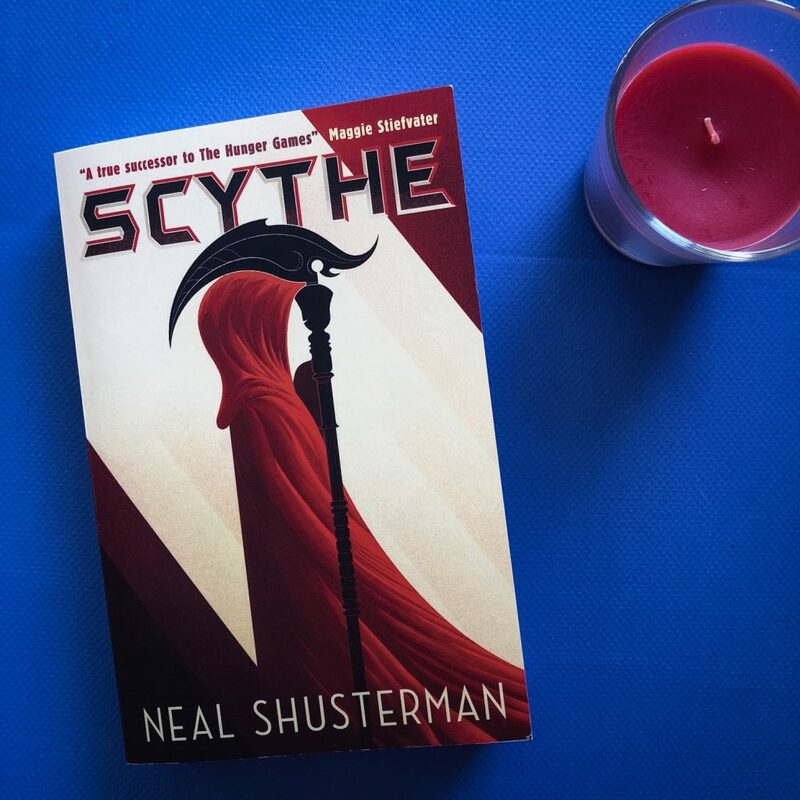 Scythe by Neal Shusterman is a speculative fiction novel set in a world where people don’t die of natural causes. They can live for decades, and they can even reset their bodies and turn themselves young again. In order to curb the population growth, Scythes are employed to kill people. They act like assassins. There is a system to their decisions, but ultimately, a lot of the time the deaths are random. They could be women, men or children. They could be hundreds of years old, or toddlers. They could be teenagers with lots of promise, or someone evil who hasn’t lived a very moral life. “That afternoon, just as the scythe had said, they went to the shipping company where the woman worked, and they watched — just as Rowan had watched Kohl’s gleaning. This novel is both original and engrossing; Neal has set this series up really well, drawing the reader into this crazy and chaotic world. The characters are all really different, but the danger is real. The book may be long, but it’s fast-paced and the stakes are high. Despite the fact that the final third of the book dragged on a little too much and it could’ve been edited down, I did really like this read. The world building is the biggest strength of this series — technology is incredibly advanced and society is a lot more civilised. And yet, fear is so dominant. Despite the fact that people in this world don’t feel pain and they don’t suffer and war doesn’t exist, there is still something in the world that scares them — petrifies them. And that is death. Because it is something they can’t control. 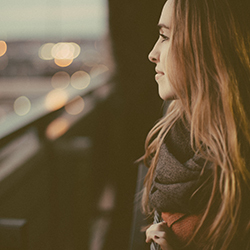 Citra and Rowan are moral and compassionate, one of the reasons that they were chosen as apprentices. I liked their dynamic, and their budding relationship. They were in competition with each other, always challenging one another to be the best. I’d recommend this to fantasy or science fiction lovers. The storyline is still grounded in reality, but with alternate, fantastical elements. Young adult readers may find this to be a little long, but it’s still a great launch for the series and I think readers will follow Neil onto book number two. I don’t think this book is necessarily just for young adult readers, but for people who love adult fiction as well. If you love crime or thrillers, you’ll love how Neal has woven fact with fiction, the real vs. the unreal. The main characters may be young but they’re mature and they’re self-aware, and they drive the book. The concept of the series is intriguing enough to pull in even the most reluctant of readers. Thank you to the publisher for mailing me a review copy in exchange for an honest review. Sounds like an interesting story. I enjoy books with strong worldbuilding and characters. This one is going on my TBR!